Real-time Clock Accuracy: +/- 1Sec / day max. 10/100Mbit Ethernet; FTP, SMTP, HTTP, HTTPS, SSL, SSH. 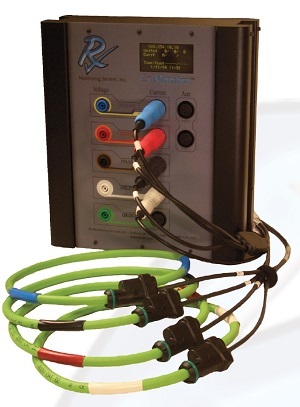 CX Monitor, by RX Monitoring Services. If you are a serious power quality expert, you will love having your reports created for you. Easy intuitive setup makes data collection a snap. Return your rented CX Monitor and get your expert reports generated by us ...boom bam no long report making any more! Save money and time and come out looking better than your competitors.